The famous Sunset Strip, with its renowned clubs and celebrity hotspots. We will also stop at Beverly Hills and you will get the chance to get out and take fantastic nighttime photos with your friends and family! 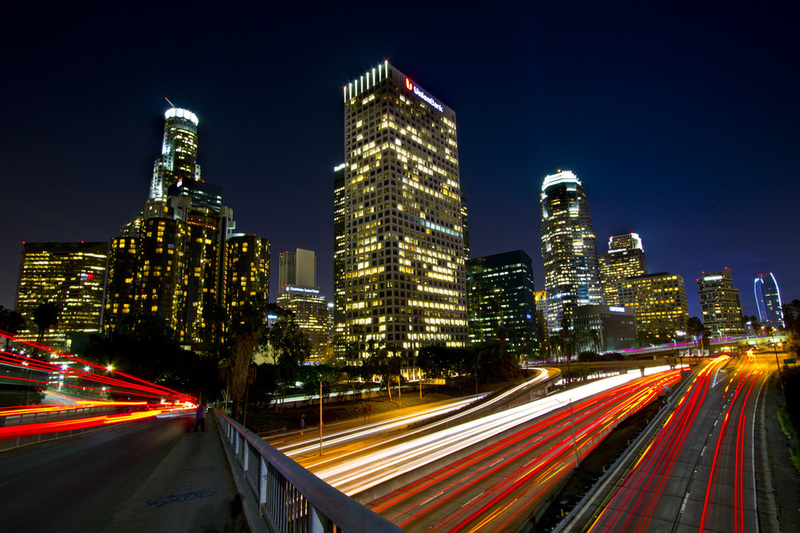 Enjoy the city by night as our guides show you all the hotspots of LA.